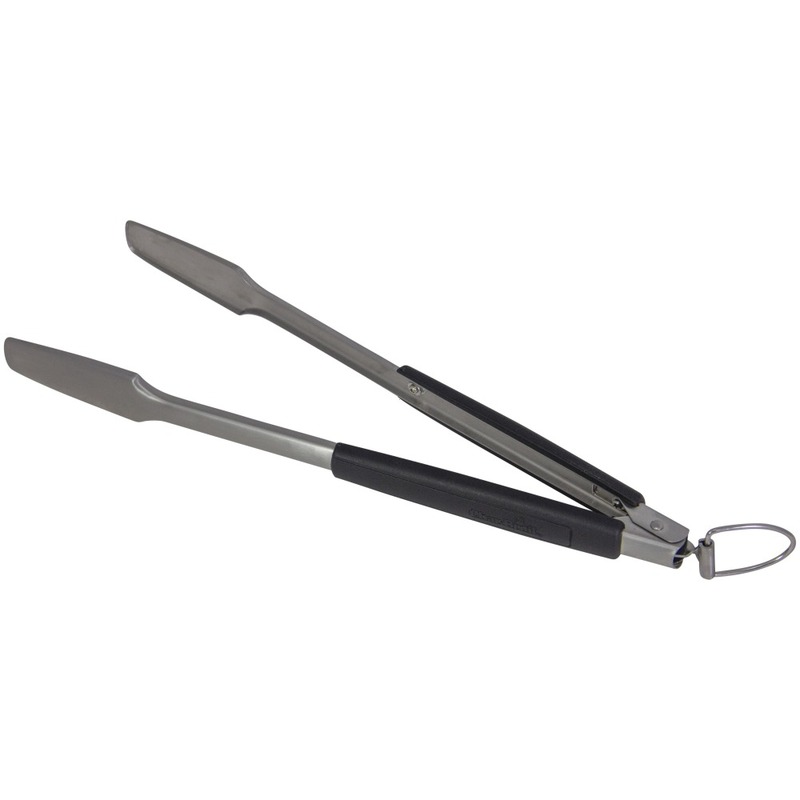 Our Aspire™ Locking Tongs are a necessity in every master griller’s toolbox. 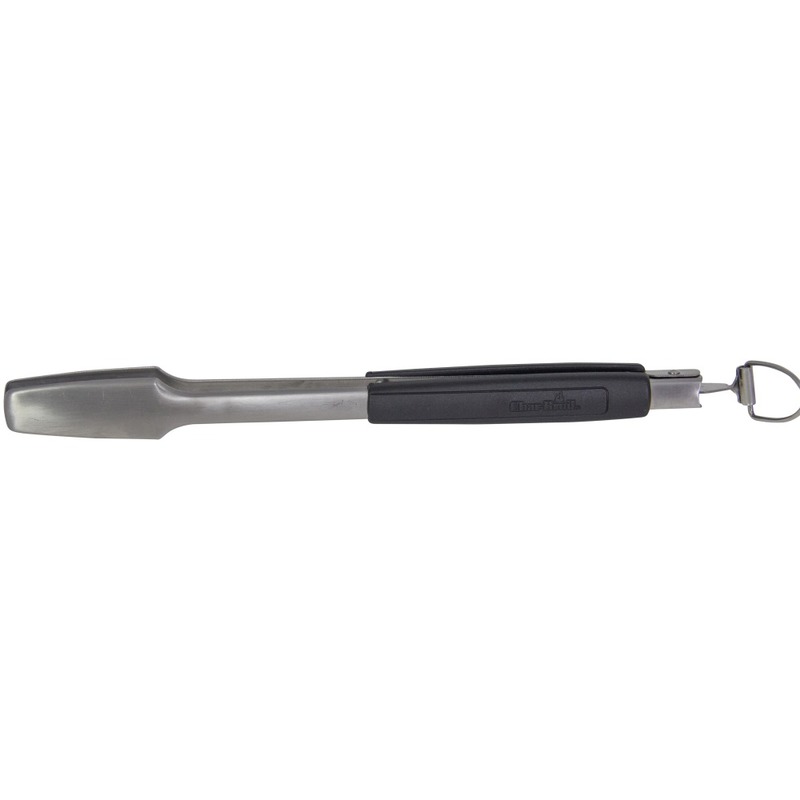 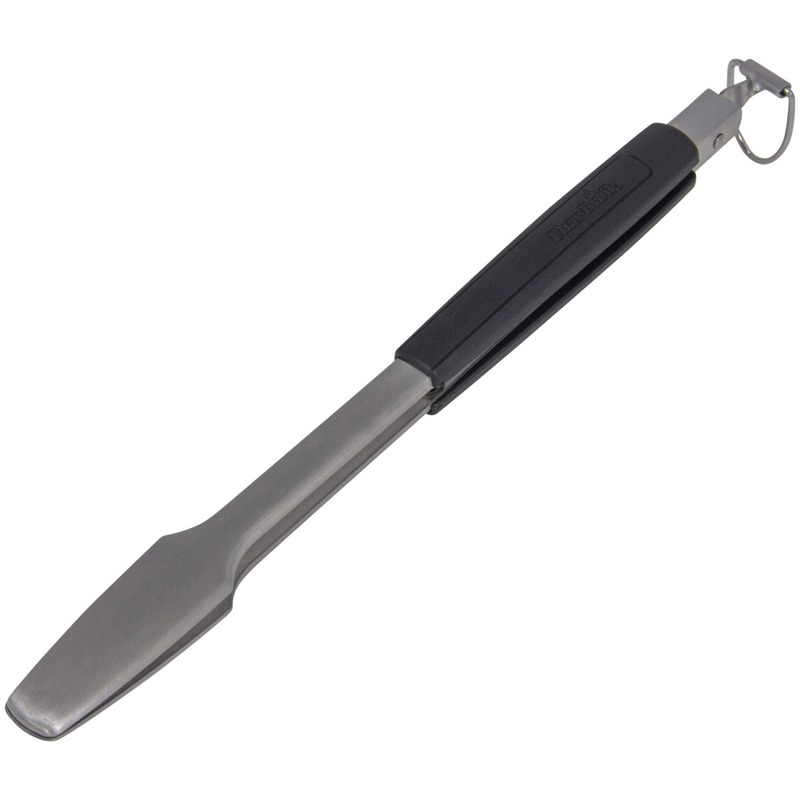 With the cool-touch handle you can flip those steaks like a pro and the 16″ length helps keep you away from the flame. 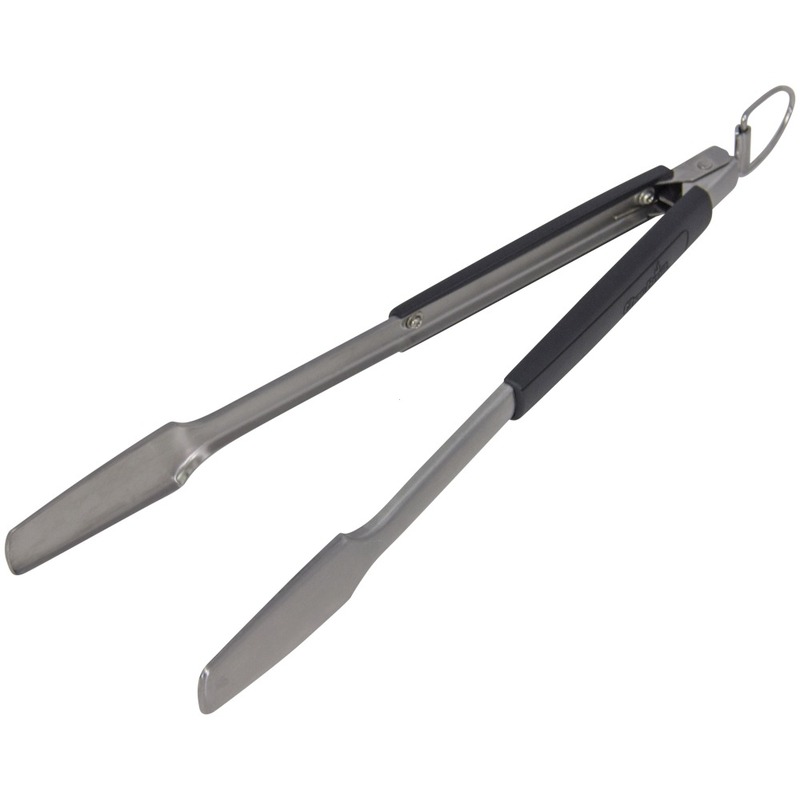 Tongs lock for easy storage and the stainless steel construction keeps you grilling for the long-haul.